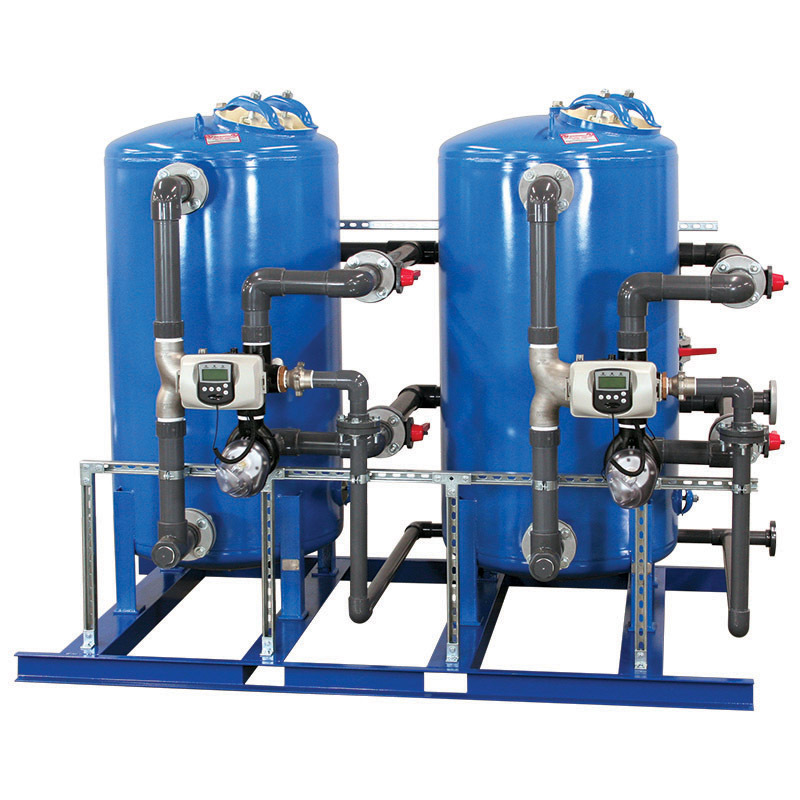 Whether your project is a low or high-rise office building, shopping mall, hospital, hotel, college lab, casino...Nelsen Water Treatment Solutions can assist you with job spec­ifications, submittals, sales and engineering drawings, and sizing of the equipment. Nelsen Filtration Systems are designed for commercial and industrial appli­cations requiring treated water for turbidity removal, iron removal, or taste and odor control, at flow rates up to 250 gpm. 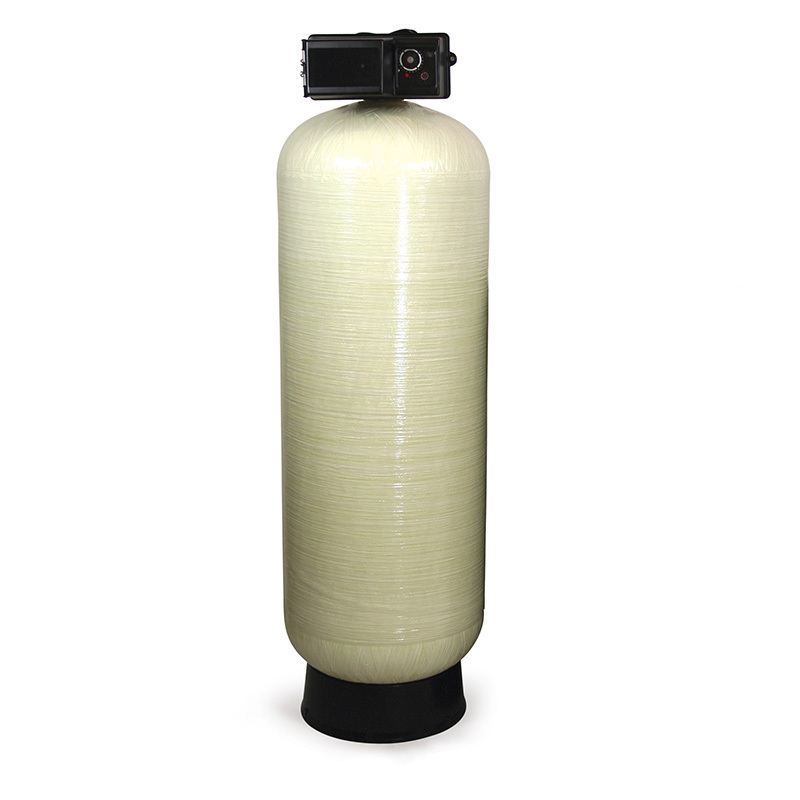 With a wide variety of filter medias available, Nelsen can manufacture the water filtration system needed, in single or a variety of multiple tank systems. With our dedication, you can be assured that Nelsen Filtration Systems will provide you with the support you deserve.